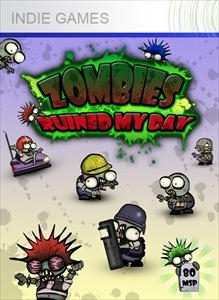 This is the story of how the best day of your life can become a nightmare full of zombies. Survive in a hostile environment using all sorts of weapons, defend your position with barricades, blow up zombies with grenades, sweep the area away with a Gatling and more! All in a fully action packed game with colorful backgrounds and fearsome monsters. Show us that you're more than a snack for zombies!